RP2 is a sponsor of the Delft University racing team. Special cooling hoods have been designed for the electric motors of the DUT18 racing car of the Formula Student Racing team Delft. Diabatix calculated with a flow optimization the geometry for the interior of the cooling hoods. 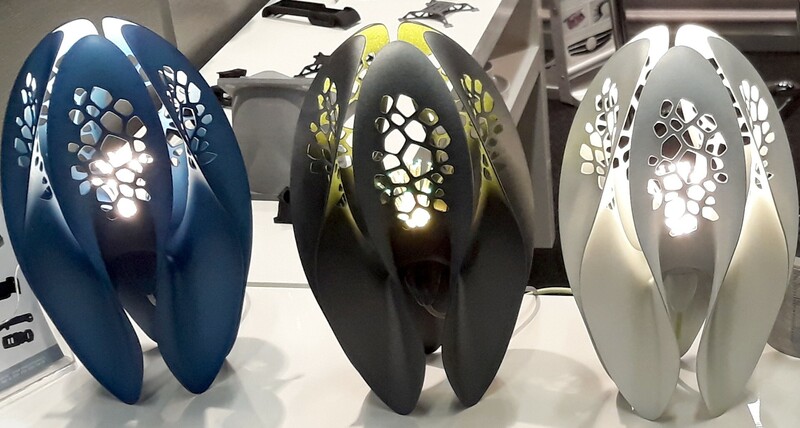 The four hoods were printed in PA12 on our HP MultiJet Fusion machine. That they have functioned well is proven by the team. They won the competition of 2018. This designer light, designed by Herbert Paymans, is printed in its entirety in PA12. The naturally gray print is finished with a PU lacquer system. In addition to a standard fitting with LED, the lighting part is equipped with a light guide molded in PU. Please request an online quote right now! 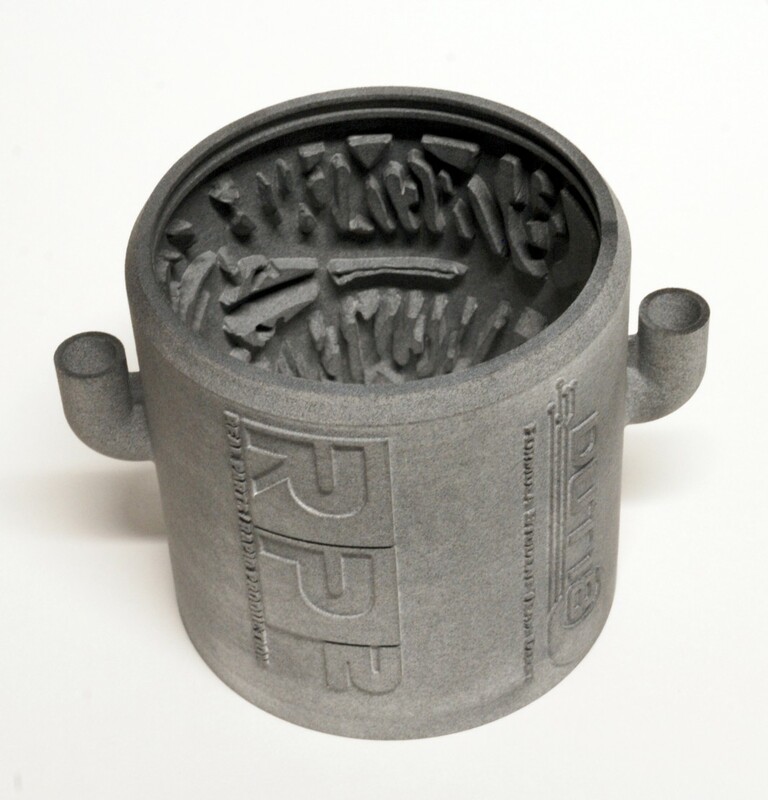 Click here to go to the RP2 prototyping website.